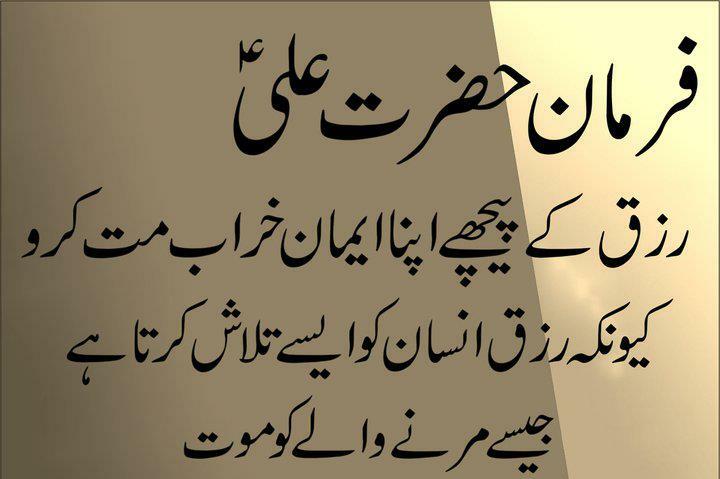 Hazrat Ali (R.A) was the fourth caliph of Muslims (Amir-ul-Muminin), faithful commander. 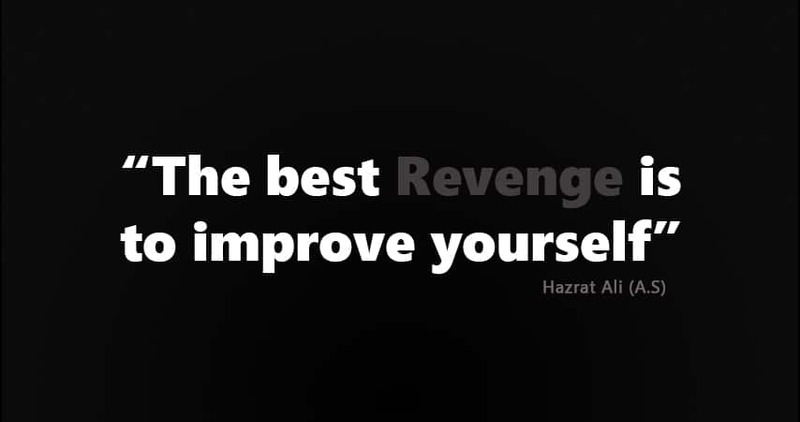 Also, known as Ali Ibn Abi Talib. He was the cousin and son of law of Prophet Muhammad (Peace Be Upon Him). Moreover, Imam Ali (A.S) was Islamic caliph for 4 years and 9 months. Secondly, the Prophet Muhammad (S.A.W) gave him the title of Asadullah in Arabic it means “Lion of Allah” because of his bravery. Imam Ali (R.A) was the son of Abu Talib. Abu Talib was so called because of Hazrat Ali (A.S) eldest brother named as “Talib”. The real name of Ali’s father was Abd Manaf and he was the prominent tribe named Quraish’s chief and custodian of the holy Kaaba as well. The name of Hazrat Ali mother was Fatima and she was the daughter of Asad. Both of Imam Ali parents were cousins and belong to great descendant known as “Hashmities” which was the great honor. Was Imam Ali born in the Kaaba? Ali Ibn Abi Talib was born in 13 Rajab, 601 AD in Mecca, Saudi Arabia. Hazrat Ali (A.S) was the only person to be born in the sacred sanctuary of Kaaba. At the age of five (5) or maybe six (6), the Prophet Muhammad (Peace Be Upon Him) and his wife Khadija (R.A) brought into their home to raise him. The reason was the poor economic conditions of Hazrat Ali parents due famine occurring in Mecca and its surroundings. Ali’s parents had the large family to support. Ali Ibn Abi Talib was the first among youngest to accept Islam. He was only ten years old when he entered into Islam so he recognized as first youngest Muslim also. As Prophet Muhammad (Peace Be Upon Him) and his followers migrated to Yathrib now known as Madina, Hazrat Ali (A.S) also migrated to Madina with him in 622. Imam Ali risked his life by sleeping in Hazrat Muhammad’s (S.A.W) bed to impersonate him to deceive the enemies so that Prophet Muhammad (S.A.W) could migrate safely. That night is known as Laylat al Mabit. After migrating to Madina, Hazrat Ali (R.A) married to the daughter of the Prophet Muhammad (S.A.W) in 623. The name of Prophet daughter was Fatima Zahra. Beside that, he didn’t marry anyone else in Hazrat Fatima’s life but after her death, he married many wives and became a father of many children. Hazrat Ali (A.S) had four children born from Hazrat Fatima. The two sons of Hazrat Ali (A.S), Imam Hassan (R.A) and Imam Hussain (R.A), hold the great place in Islamic history and they were very dearest to Prophet Muhammad (S.A.W). They got titled many times as leaders of the youth in Jannah. In addition, You can also see the Hazrat Ali Family Tree. Ahlul Bayt is termed as meaning, house of the people, in Islam, it refers to the house of Prophet Muhammad (Peace Be Upon Him) and his family. Speaking about, Ahlul Bayt includes Hazrat Muhammad (SAW), Hazrat Ali (A.S), Fatima Zahra (A.S), Hazrat Hassan (A.S) and Hazrat Hussian (A.S). Importantly, Mola Ali was elected as fourth caliph of Islam between 656 and 661. Furthermore, His era was known as most turbulent periods of Muslim history. Above all, Hazrat Ali (R.A) died on 19 Ramadan, 661 AD because he was attacked by the Kharijite, Abd-al-Rahman known as Ibn-e-Muljam. While, he was praying in the Mosque of Kufa. He was attacked with a poison-coated sword. As a result , Imam Ali (R.A) died on 19th Ramadan. he was buried in Imam Ali Mosque, Najaf, Iraq.